A 5-carat blue diamond fetched $13.8 (. $2.8 million per carat) million at Sotheby’s Hong Kong auction on Wednesday. The auction brought in a total of HKD 315.2 million ($40.2 million). 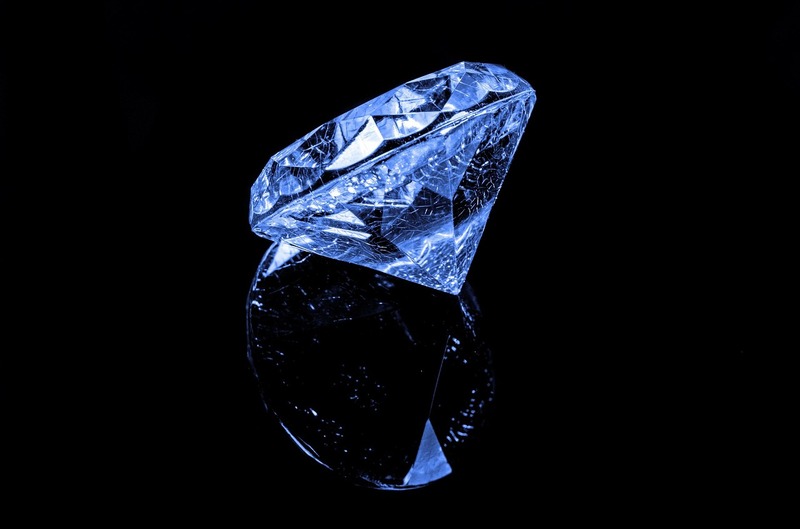 A step-cut, fancy-vivid blue was named the Ai diamond after the Chinese word for love. Its estimate was $12.5 million to $15.3 million. Another blue diamond – a 3.47 carats pear-shaped, fancy-intense blue – sold for $3.1 million at the Magnificent Jewels and Jadeite auction. Its pre-sale estimate was $2.7 million to $3.6 million. A step-cut, 18.45-carat, D-color, VVS2-clarity diamond ring fetched $2.3 million, smashing its estimate of $1.3 million to $1.7 million. Only one piece out of a Wallace Chan collection of jewels was sold: a pair of jade and diamond earrings, estimated at $70,160 to $108,430, which went for $87,700. Several jewels by Harry Winston, Van Cleef & Arpels and Cartier were also sold at the auction. Sotheby’s sold 65% of all lots on offer.